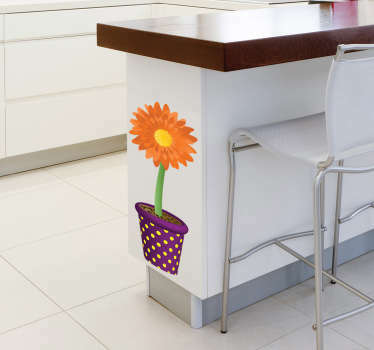 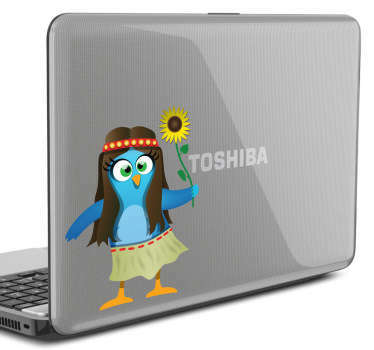 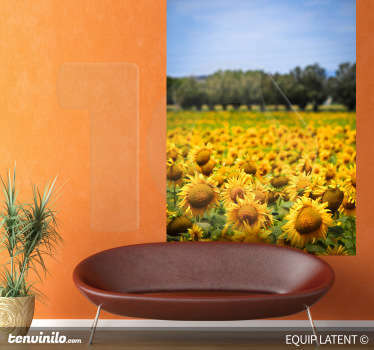 A great collection of wall art stickers with designs inspired by beautiful sunflowers. 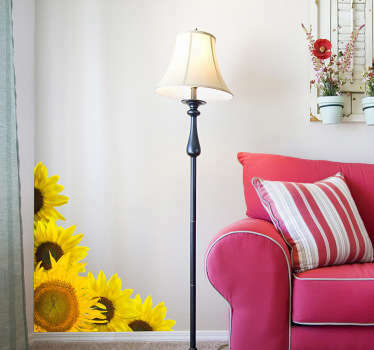 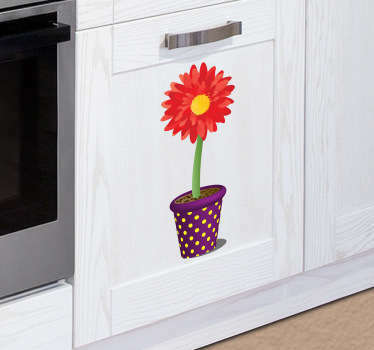 Sunflowers are known for turning their heads with the direction of the sun, now you can make your home decor turn heads too with a sunflower wall sticker! 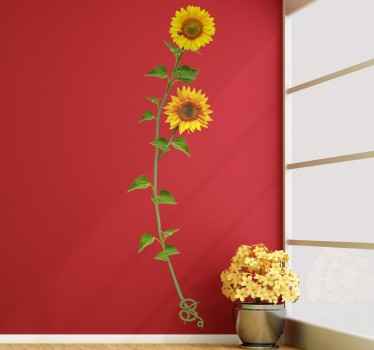 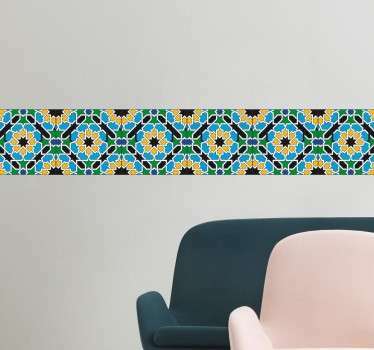 Bright and bold designs of these flowers to instantly make your walls more colourful and cheerful.